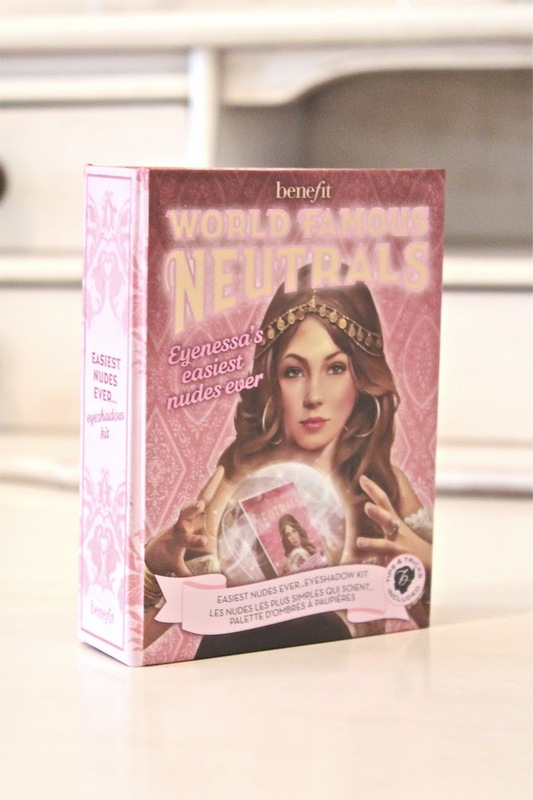 Lately I wrote about my first purchase from Benefit Cosmetics and this time I want to tell you, my readers, about another product from this perfect brand – The World Famous Neutrals Easiest Nudes Ever eyeshadow kit! This is my first eyeshadow kit and I am totally in love with it! Very easy to put on, very easy to wear and very easy to remove. It’s not a surprise that this kit is called “Easiest”! 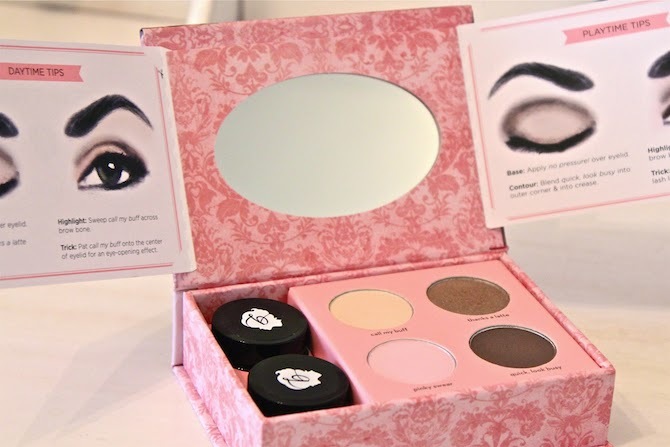 There are 3 different palettes so you can find exactly that kit, with what you will definitely fall in love. For me I chose Easiest Nudes Ever. Every kit consists of 6 different shades, 2 of them are cream shades and 4 other are powder. For myself I chose palette with brown and beige colors and one pale pink. I love natural makeup and I think that Easiest Nudes Ever kit is made properly for this kind of makeup. Lower one is r.s.v.p, and upper one is no pressure! 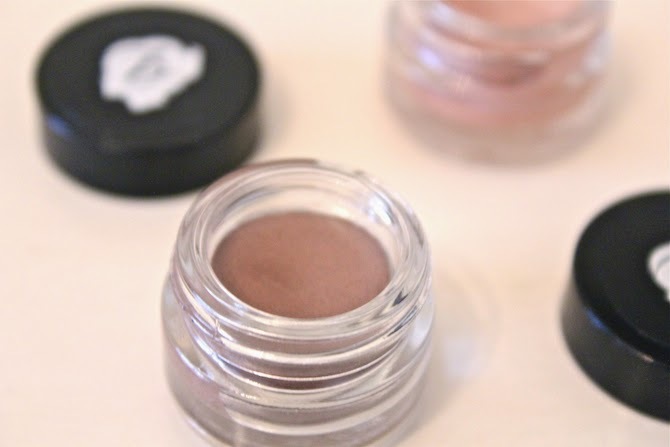 The shades are very stable during the day and they don’t roll down on eyelids. 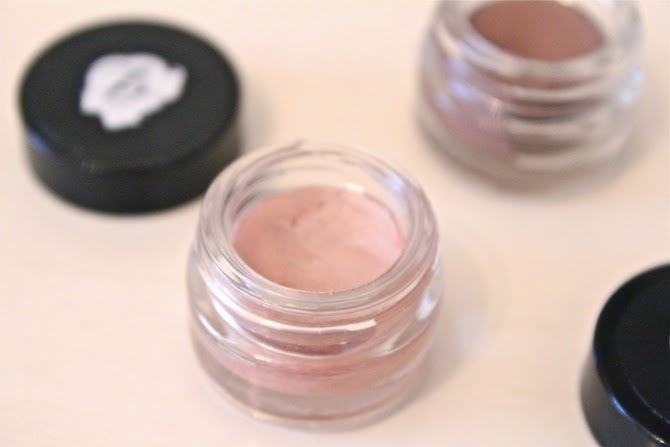 Cream shades you can put by your finger and powder ones by brush. Also I love this palette for the makeup tips that you can find inside of every 3 kits. These tips are really useful! One of them I use for a daily makeup, another one I still need to try on. 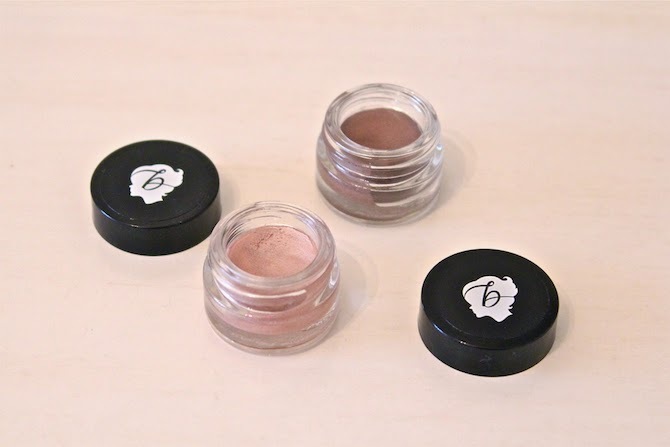 Each color can be bought separately in every Benefit corner! 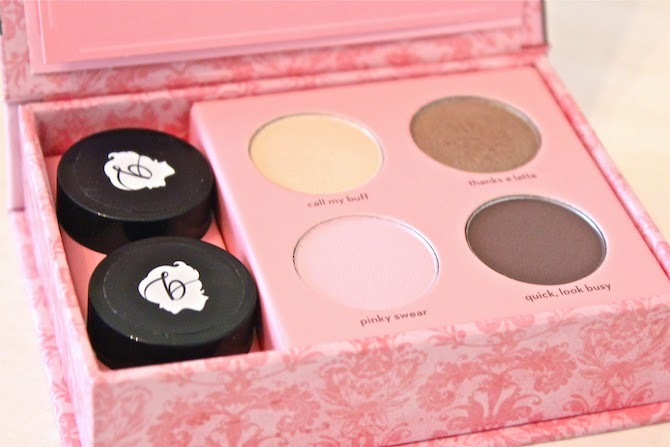 To be said in a nutshell, this palette is a must have! I am glad that I bought one and I think that next time I will buy another, for my soul and makeup collection! Great colors. 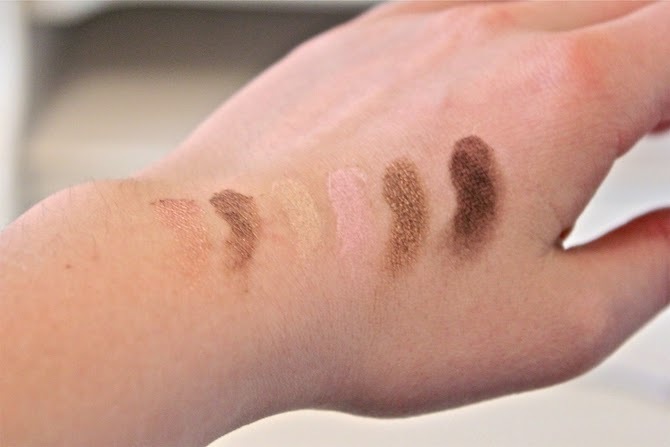 I always like looking for new products especially in the basic neutral colors. Great post and maybe i'll check this product out. Hope you could check out my blog. I'm giving my readers 20% off their purchase from Otaki Clothing. This is a perfect must have product! I highly recommend it! They are perfect! My favs! I have this palette as well, I really love it! The package itself is also such an eye catcher! Yeah! The box is so cuuute! If so you need to buy this kit!!! Спасибо большое! У Вас тоже очень чудесный блог!